Rectangular eyewear is characterized by frames that are wider than they are tall. Sharp-edged rectangle frames convey a sporty or architectural look, while rectangles with rounded edges offer a softer, more understated look. 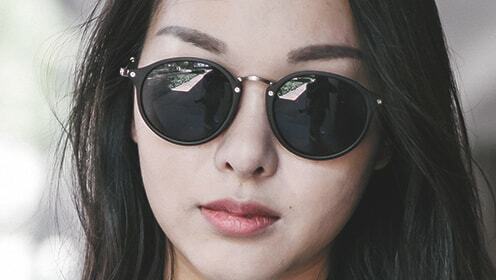 Rectangular sunglasses are an excellent choice for almost every face, especially those with oval, round, or heart-shaped faces. Men’s rectangle Sunglasses stand for real style. 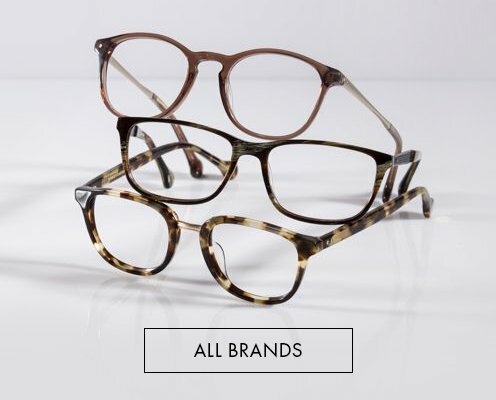 Our effortlessly fashion forward styles are inspired by the latest trends and best styles, from flat lens and mirrored lens sunglasses to classic aviators. 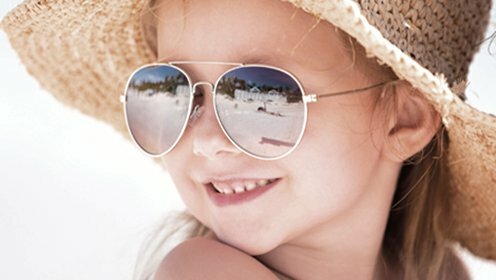 All with the true quality you expect from Foster Grant, like 100% UVA-UVB protection and superior scratch resistance and clarity. 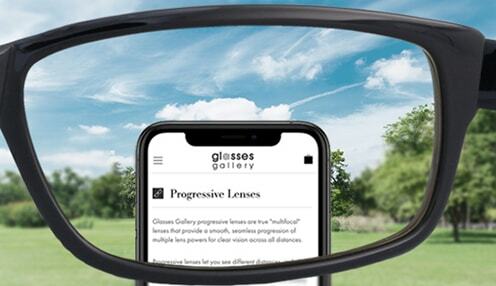 Not sure which frame shapes suit you best, or if you need a polarized lens? 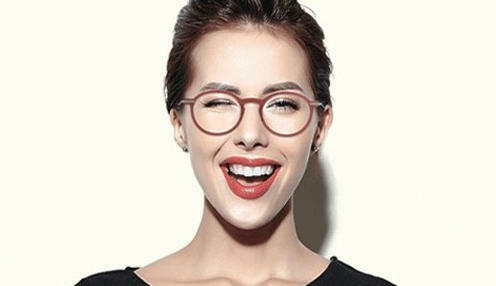 Read up on the different types of sunglass lenses, and use our frame finder to see which types of frames work best with your face shape. Our driving sunglasses are engineered to help you see better on the road, and our IRONMAN sunglasses are specially designed for an active lifestyle. Sophisticated and stylish, choose a pair of women's rectangle sunglasses for a city-chic finish wherever you may be. Choose styles from your favourite designer brands including Miu Miu, Ray Ban and Prada when heading out into the sun. We know exactly what women want when it comes to shopping online. Our websites have user-visible site maps which present a systematic view are intended to help you find specific pages of our collection with stylish options, great prices and collect your gift card easily. 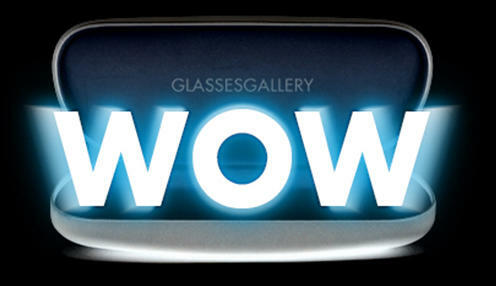 This one reason why we are proud to be the home of the world’s largest sunglasses collection. We give you so many choices of color, size, material, shapes and more with our sunglasses for women.